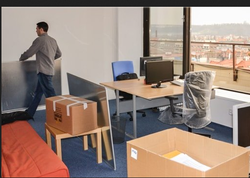 A1 Packers and Movers is a leading moving agency in India. With expertise hand in relocation and transportation industry, we offer a comprehensive and cost-effective solution to all your relocation needs. We reassure good shipping amenities and best quality vehicles in so that we can make delivery of goods in time. You can get all your goods fast. Narwariya packers and movers have the expertise for almost any type industrial machinery. Packing and unpacking is done by our professionals and our skilled people so that you can get safe and secure delivery of your product at desired. We are providing professional relocation services in all over India and abroad. Our well knowledgeable team can deliver every thing at your desired place doesn't matter what is the distance of. 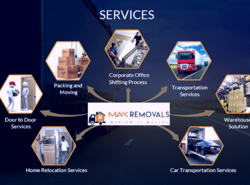 Different types of relocation services offering by us are corporate/ commercial relocation service, household/ residential goods relocation service, domestic/ International relocation service etc.